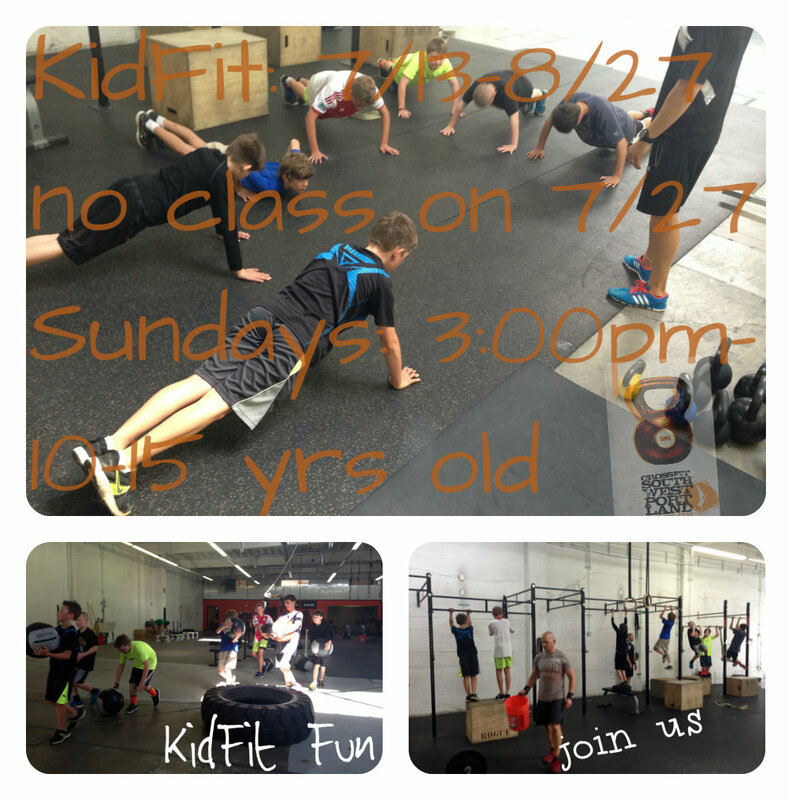 Try 1 week of CrossFit for $30.00-new members only. (New to CF members must take beginner classes). Prepay for 12 months of CrossFit and get your 13 month free, receive prepaid 12 month discount and get a free CFSWP bumper sticker. New members only: Get 15% off your first regular month of CrossFit. Refer a friend to CFSWP in June and enter into a raffle to win a new pair of wrist wraps or a custom Momentum jump rope. After their third month you get 1 month free. Fulltime students 16yr and older will get 20% off offer is permanent and ends Sept 25th. Must show valid student id. Contact info@crossfitswportland.com to get in on this deal! To assure you get in on this deal make sure you mention ”Summer Specials”!